Stay Up and Running with Our On-Site Printer Repair Services! 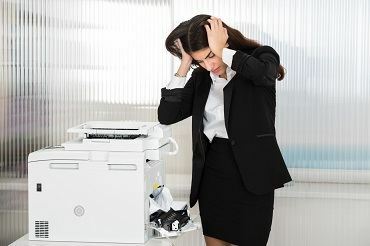 Your office printers will break down sometimes, and when they do, you don't have to pay out of pocket in order to get them fixed - the professionals at Up and Running are here to help! 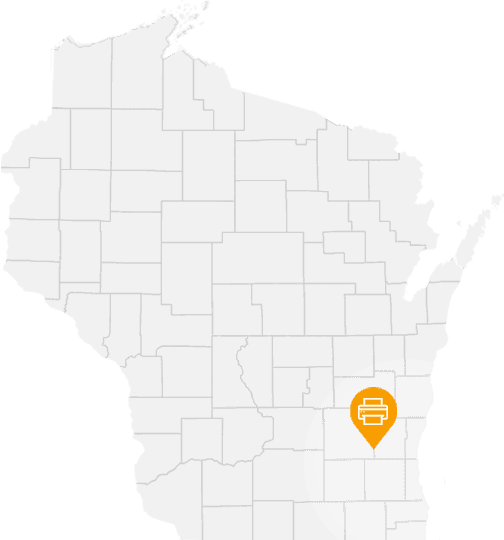 Our on-site printer repair company offers comprehensive on-site repair services for businesses all over Wisconsin at affordable prices. 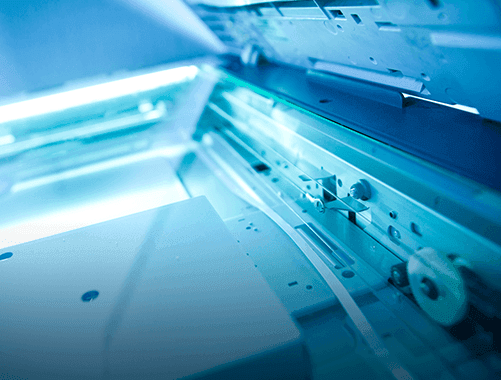 Whether you work at a large company with many printers or a small company with only one, our repair services can help you out with whatever you need fixed. 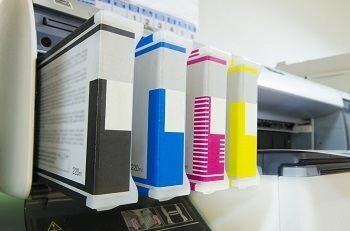 Your office’s needs are unique to YOUR company, which is why the experts at Up and Running tailor our printer services to fit your specific needs in both price and service. We repair a wide variety of major name brand printers, including HP, Konica Minolta, Lexmark, Canon, and Dell. 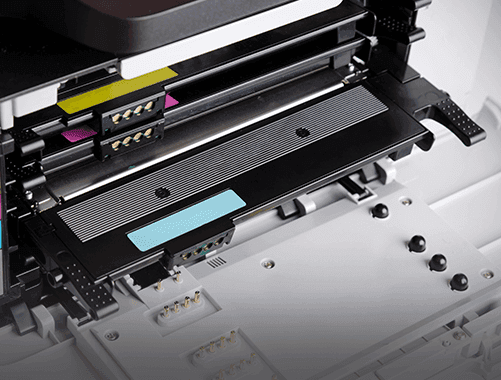 Our certified printer repair experts can help you out with our flexible and comprehensive services. 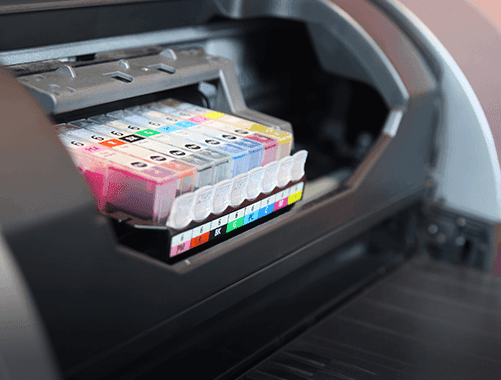 If you need a new part for your printer, we can get it to you by the very next day! Up and Running is here to help you with all your office printer needs. Give us a call today at 262-569-1787 to get a printer service contract with us. 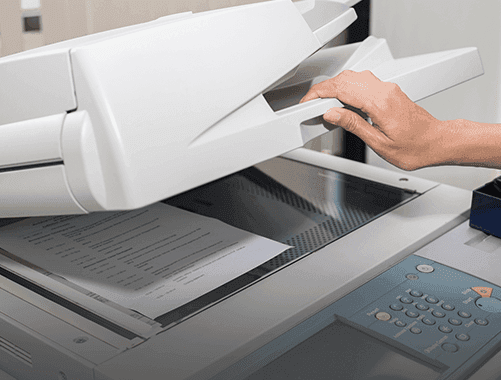 Our service contracts are designed to help minimize downtime and reduce overall cost, helping you get the most out of your office’s printer or copier. Our repair technicians have the skills and understanding needed to help you keep your office printers running properly all year long. Our affordable rates will allow you and your office to keep the peace of mind you deserve. When you work with the printer professionals at Up and Running, you’ll get nothing but the best service at the most affordable price. Don’t hesitate to give us a call today to get your office printer up and running once again.